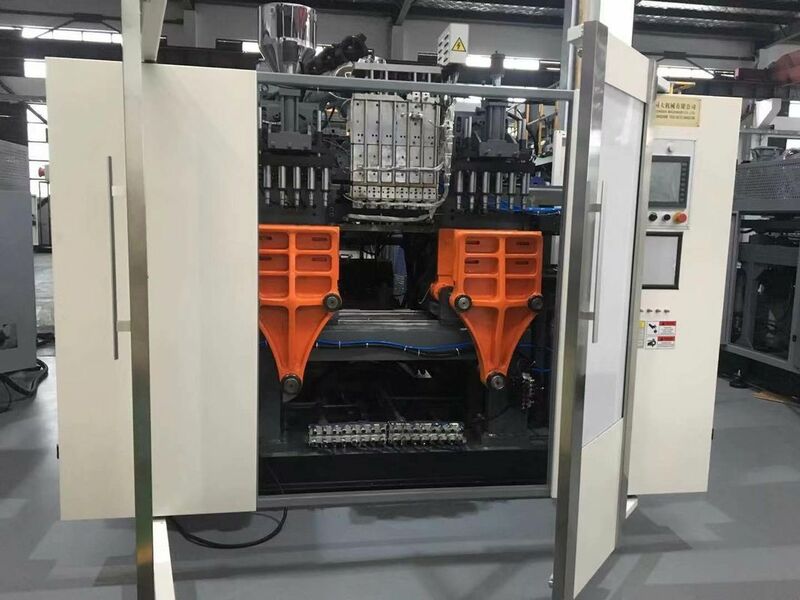 We are a professional manufacturer of all kinds of automatic high-speed hollow blow molding equipment, suitable for processing PE, PVC, PP, PC, PETG, PS, EVOH, PVDC, PAN, PA, PPE, PPO, ABS. Plastic hollow containers of different materials such as POM, TPE, TPU (such as large-capacity storage tanks, storage tanks, foldable containers, automotive hollow parts, office equipment parts, home appliance parts, construction, furniture parts, sports stationery parts, Children's toys, amusement equipment accessories, medical packaging containers, hollow bags, various plastic bottles, plastic barrels, medium and large plastic trays, etc. ).